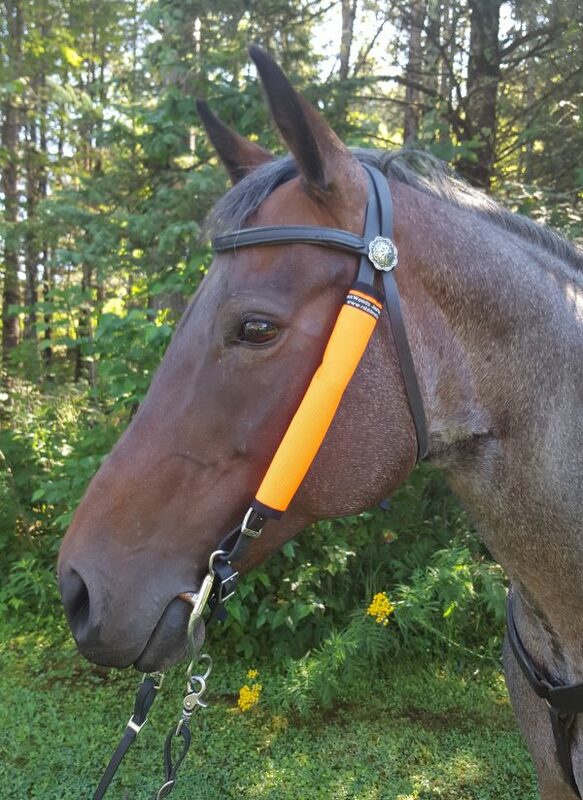 Sold in sets of two, Headstall Wraps are applied to the cheek-piece of your headstall. 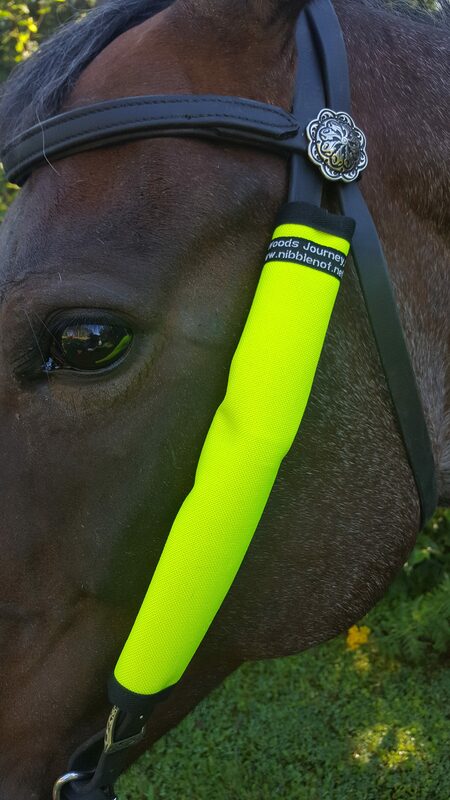 Constructed of heavy 1000 weight Denier Cordura®, and affixed to your bridle with Dura-Grip® Hook and Loop, for quick application. 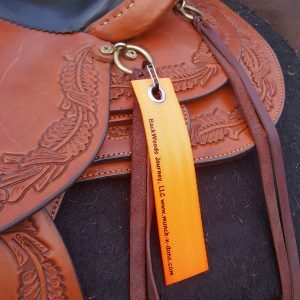 Each Headstall Wrap is 10″ in length and should fit any standard horse size (Or larger) headstall or halter-bridle easily. 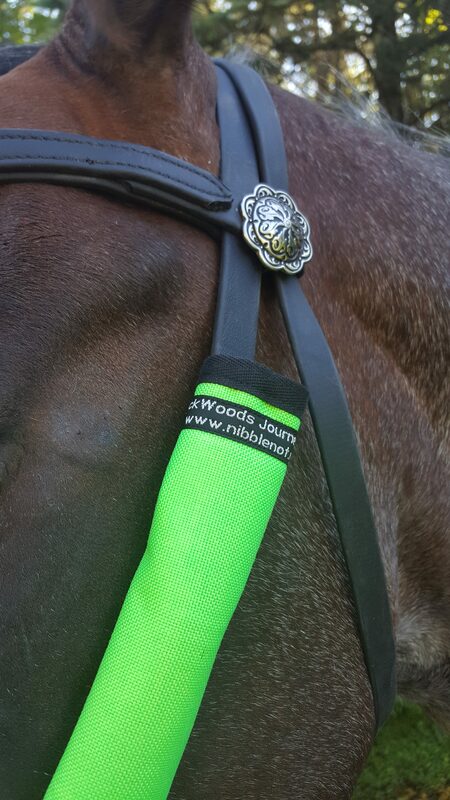 As the name implies, our Be-Seen Headstall Wraps are 1000 weight Cordura® fabric, with DuraGrip® hook and loop attachment, and are designed to be affixed over the cheekpiece of your headstall or halter. 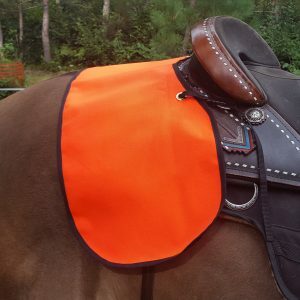 Available in 3 colors, Blaze Orange, Neon Yellow, or Lime Green, our Headstall Wraps are 10″ in length. 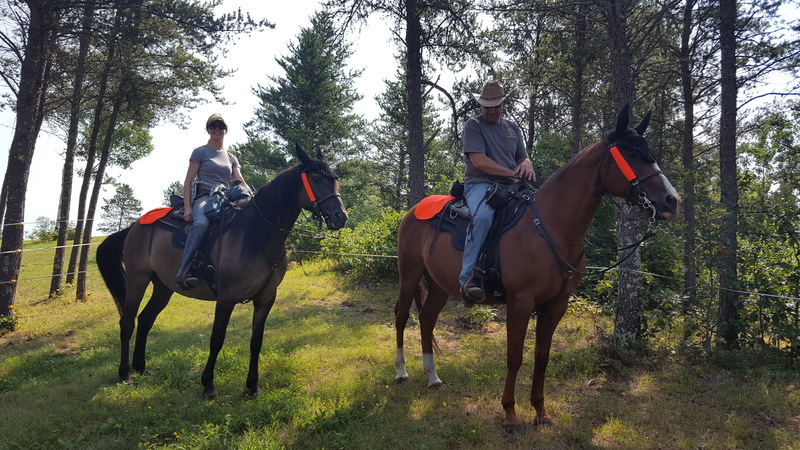 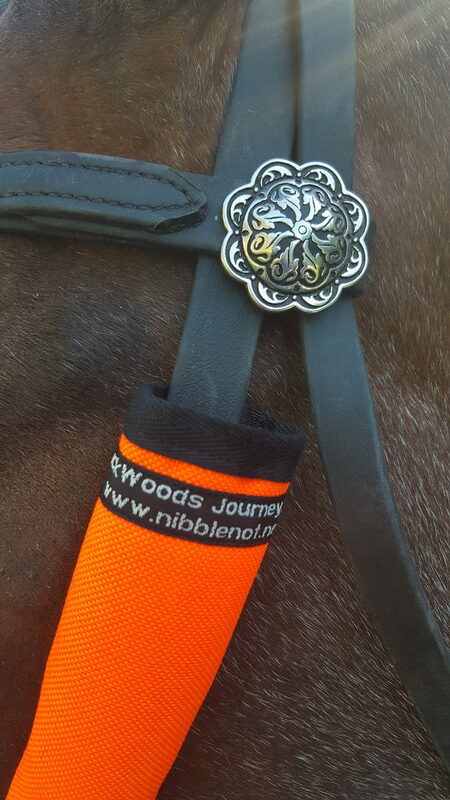 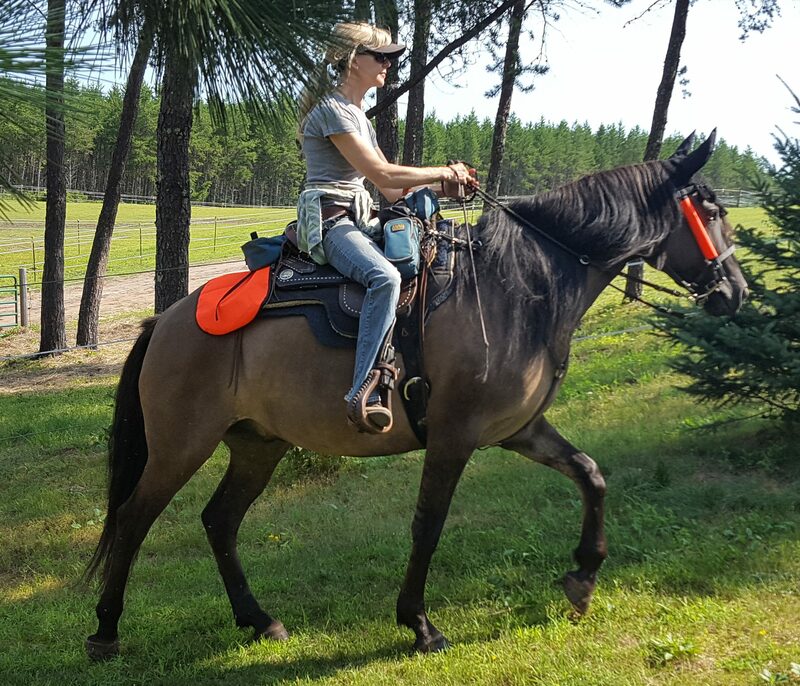 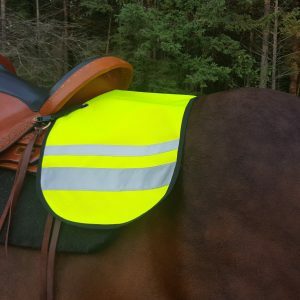 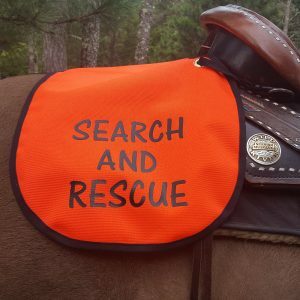 If safety is a concern for you, especially on those fall trail ride excursions, help you and your equine be seen. 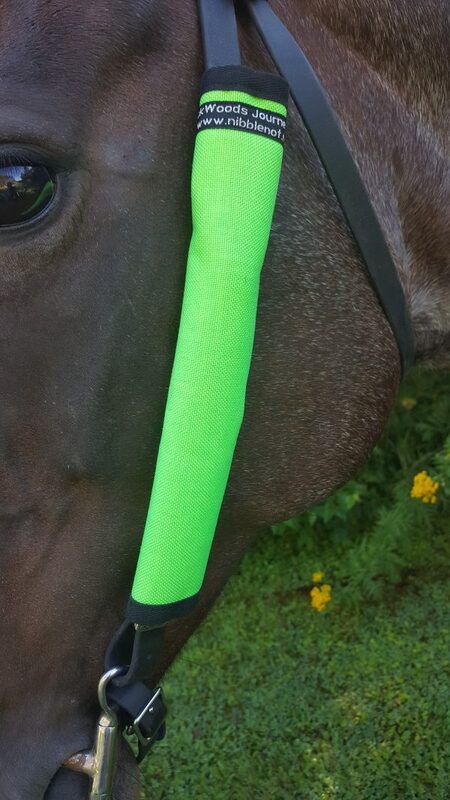 Sold in sets of two, we have both sides covered!